Rahanni Celestial Healing is a beautiful hands-on-the healing which uses pink ray of unconditional love. It heals the heart by balancing and releasing emotions that have built up and healing past hurts, this brings love and compassion to the client. Rahanni Celestial Healing is deeper than other Healing modalities, which is why it is different as it is a much higher vibration working with Angels, Guides and Archangels. Rahanni Celestial Healing balances the masculine and feminine aspects of each client by bringing peace of mind from negative mindsets and helps heal the physical body. It helps bring about peace and calm and feelings of vitality. 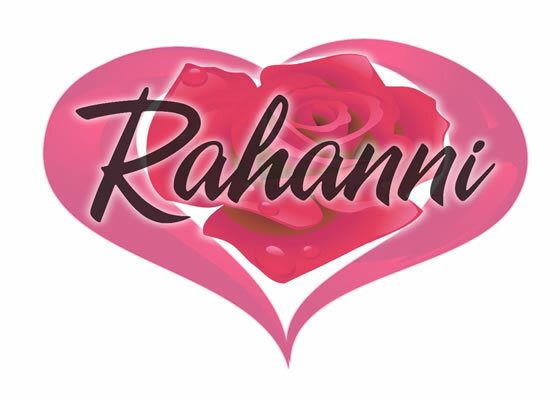 Rahanni means of One Heart. Start your healing now, and contact me today. Everyone! It is safe and gentle for everyone and can be used for children and animals aswell. It has been very effective in helping children diagnosed with ADHD and Autism. Each client’s body will know how much healing they require. It can help with a range of things from mental and emotional problems (anxiety, depression, stress and relationship issues etc) and physical problems (aches, headaches, injuries and muscular problem such as bad back etc). After the initial consultation which takes 15-20 mins, you will be asked to get on the coach or chair (if not able to get on coach). I will then cover you in a blanket and ensure you are comfortable and relaxed. I will then connect to Rahanni guides and angels to channel the Rahanni Healing light. The treatment last between 30-40 minutes, during which I ask you to relax and not talk if possible. You may feel a tingling or heat sensation during the healing, this is perfectly normal. If you don’t experience anything, that too is perfectly normal as it is very subtle. During the treatment, you will feel completely relaxed and peaceful. I will then leave you to absorb the beautiful Rahanni Healing and then gently bring you back to your full awareness. Some clients may experience a clearing of energies such as headache, cold, run down or feeling emotional, again this is perfectly normal and will pass in a few days. Clients generally sleep more deeply after a treatment as the healing is continuing to work. If possible I encourage you to go home and rest and drink plenty of water. It is recommended to have three treatments to provide complete rebalancing and releasing. Some clients continue to have Rahanni Celestial Healing as it helps them feel more balanced and happier in life, in fact it can change your attitude towards life for the better.